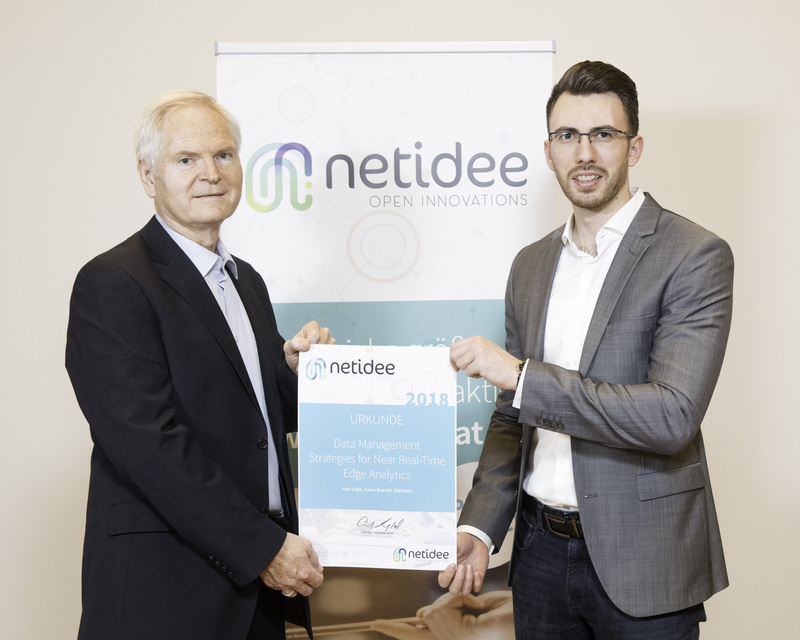 Netidee, Austria’s largest Internet funding initiative, has announced the selection of funded applications that promote research on Internet-related topics. At the netidee best of 2018 event, our group member Ivan Lujic has received a netidee scholarship, funded by the Internet Foundation Austria (IPA), with the title “Data Management Strategies for Near Real-Time Edge Analytics". Congratulations to Ivan!